RS Software India Ltd. is a vertically integrated technology solution provider to the electronic payments industry operating in four continents with its US headquarters in Silicon Valley, corporate headquarters in Kolkata, India and offices in the United Kingdom and Singapore. RS Software has been in business for more than twenty years providing solutions to leading payments brands around the world including payment networks, processors, acquirers, issuers, and ISOs. 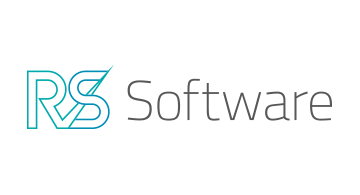 RS Software has built solutions for the introduction of new standards such as EMV and emerging payment areas like mobile and contactless payments, while enhancing the ability of its clients to manage their legacy systems. The domain focus makes RS Software a partner of choice for its customers and an employer of choice for its employees.